Agile Project Management (APM) is a management approach that is based on delivering requirements iteratively and incrementally throughout the project life cycle. The main benefit it provides is its ability to respond to issues as they arise throughout the project. The focus of this approach is to build on delivering maximum value against business priorities in the time and budget allowed. It does this by breaking down projects into small pieces. These are completed in work sessions that run from the design phase to testing and quality assurance (QA). These sessions are called sprints. Sprints are used in an Agile development method known as Scrum. Scrum is a way of working built around constant communication which people address complex problems promptly and creatively without sacrificing quality, value or delivery timelines. They are generally short, run over days or weeks and typically two to four weeks long. Key events are used in a scrum to create regularity and to minimize the need for meetings not defined in the process. Those events include the actual sprint, sprint planning, daily scrum, sprint reviews, and sprint retrospective. A sprint retrospective offers the Scrum team an opportunity to self- inspect and create a plan for improvements to be executed during the next sprint. Discussions during these sessions cover what went well, what could be improved and what the team commits to getting right the next time. This course helps participants understand what a sprint retrospective is and what the benefits of using it bring to the organization. At the end of the course, they’ll have the skills, tools, and knowledge to improve sprint retrospectives and add value to their organizations. 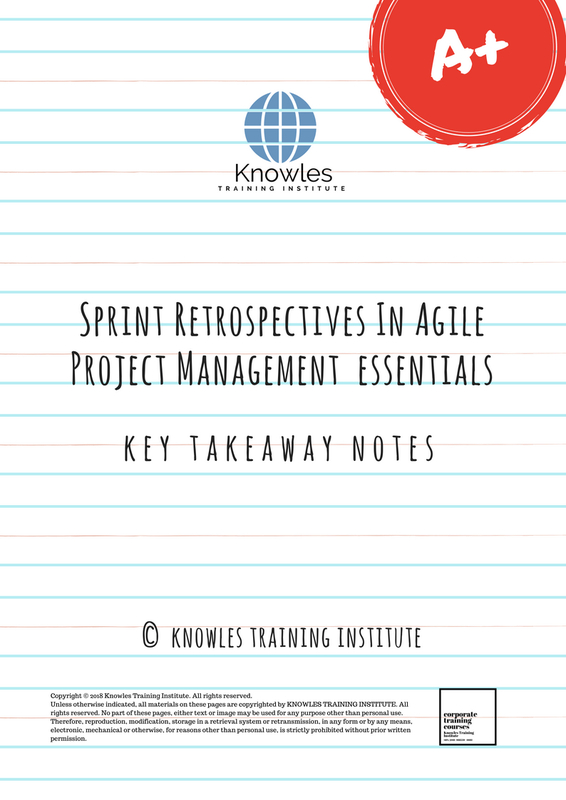 This Sprint Retrospectives In Agile Project Management workshop is ideal for anyone who would like to gain a strong grasp and improve their Sprint Retrospectives In Agile Project Management. The duration of this Sprint Retrospectives In Agile Project Management workshop is 1 full day. Knowles Training Institute will also be able to contextualised this workshop according to different durations; 2 full days, 1 day, half day, 90 minutes and 60 minutes. ● Boost team efficiency and productivity. ● Define what agile project management is. ● Explain the benefits of using agile project management. ● Know what Scrum is and how it relates to agile project management. ● Demonstrate how what sprint retrospectives will make your team or business more efficient. ● Give a simple overview of a Scrum framework. ● Understand what a sprint is in a scrum. ● Explain what a sprint retrospective is and what its key benefits are. ● Avoid common errors made when carrying out sprint retrospectives. ● Effectively carry out the critical stages of a sprint retrospective. ● Use effective sprint retrospective techniques to run successful sessions. ● Explain what the 4 Ls sprint retrospective technique is and how to use it. ● Show the speedboat sprint retrospective technique may be used. ● Know the difference between the speedboat sprint and speed car Sprint retrospective techniques. ● Become a scrum master. ● What is Agile Project Management (APM)? ● Introduction to a Scrum framework. ● What is a sprint in a scrum? ● How is a sprint used in Agile development? ● What is a sprint retrospective? ● Key benefits of sprint retrospectives. ● Do’s and Don’ts of sprint retrospectives. ● Stages of sprint retrospective. ● Different sprint retrospective techniques. ● How to create an impactful sprint retrospective. 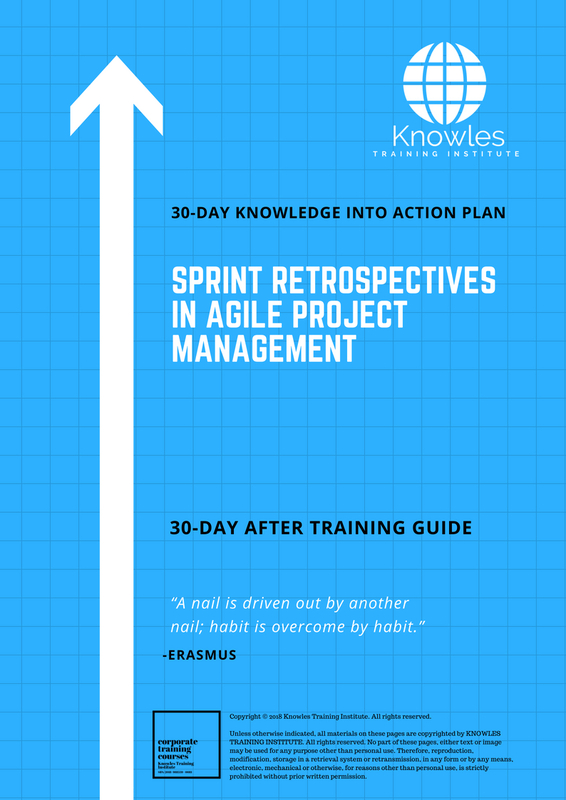 There are 3 pricing options available for this Sprint Retrospectives In Agile Project Management training course. 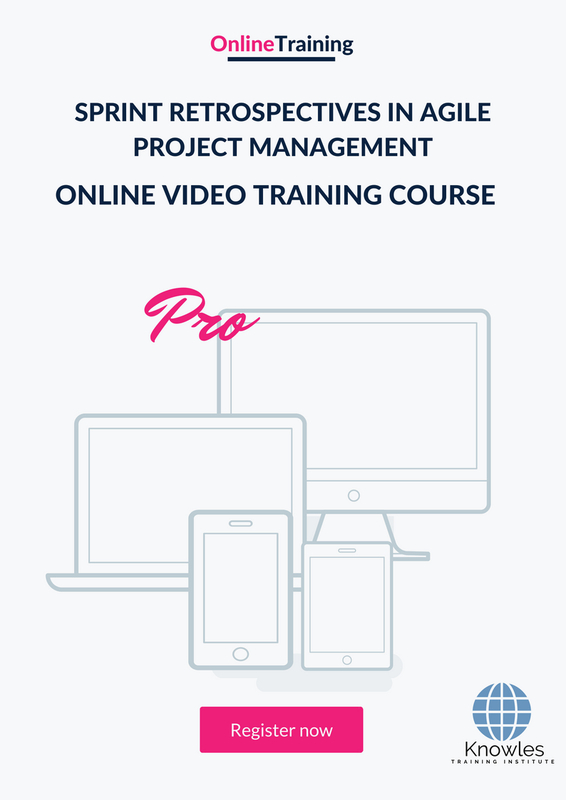 Course participants not in Singapore may choose to sign up for our online Sprint Retrospectives In Agile Project Management training course. 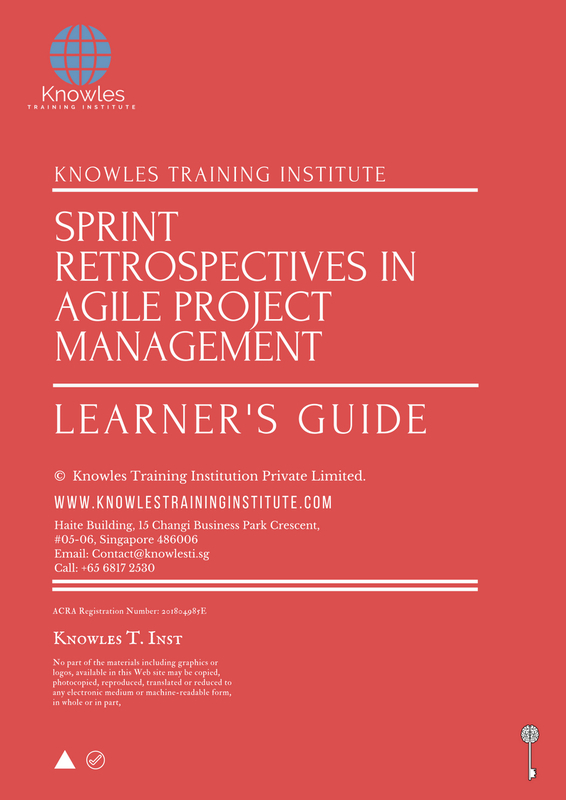 Request for this Sprint Retrospectives In Agile Project Management course brochure. Fill up the short information below and we will send it to you right away! 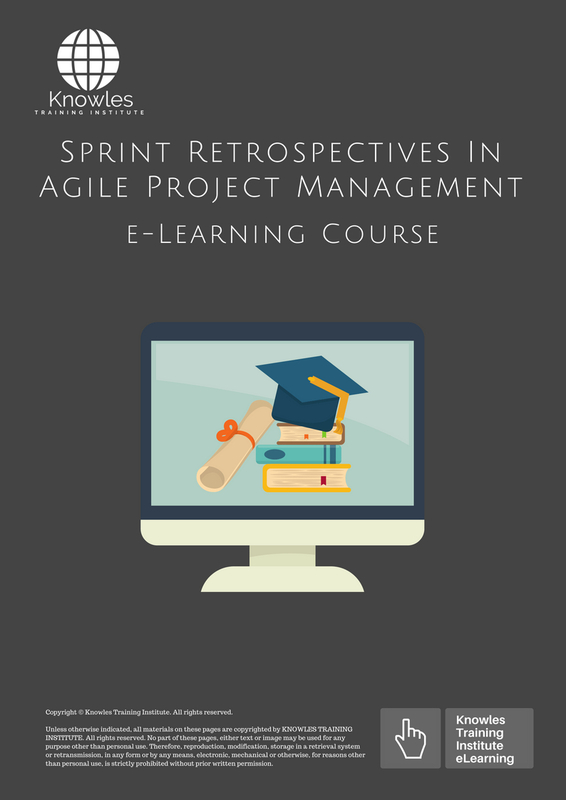 Register For This Sprint Retrospectives In Agile Project Management Course Now! 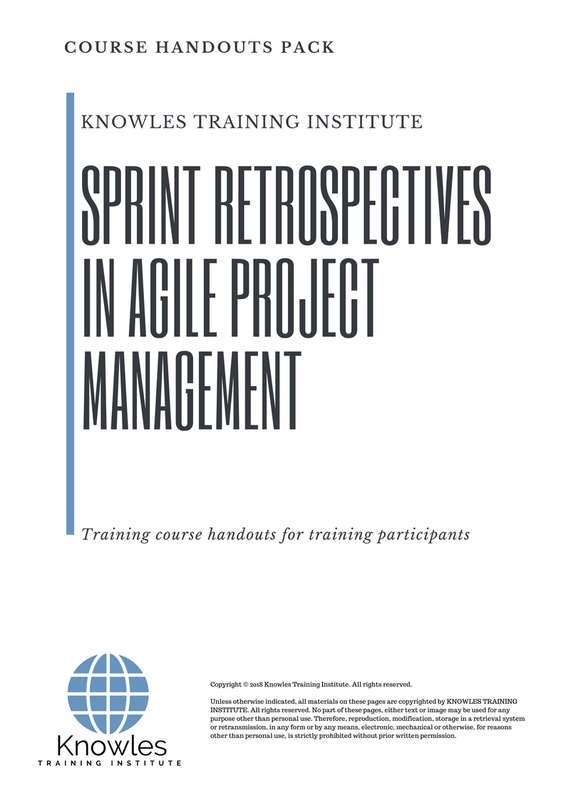 Share This Sprint Retrospectives In Agile Project Management Training Course! 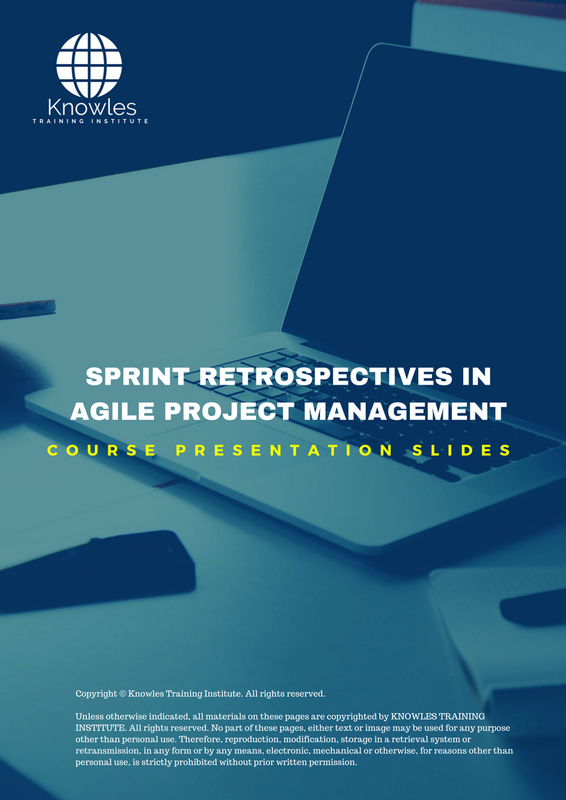 Sprint Retrospectives In Agile Project Management course, workshop, training, class, seminar, talk, program, programme, activity, lecture. 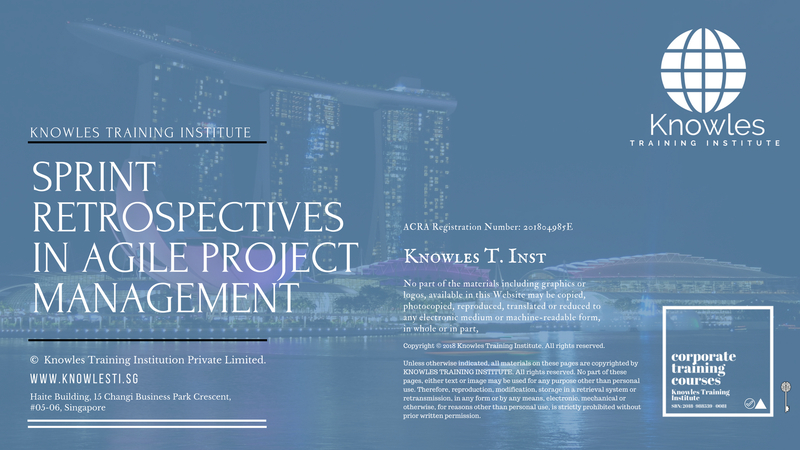 Sprint Retrospectives In Agile Project Management courses, workshops, classes, seminars, talks, programs, programmes, activities, lectures in Singapore. Sprint Retrospectives In Agile Project Management improvement tips, Sprint Retrospectives In Agile Project Management techniques, improve Sprint Retrospectives In Agile Project Management, improve Sprint Retrospectives In Agile Project Management games, Sprint Retrospectives In Agile Project Management improvement exercises, improve Sprint Retrospectives In Agile Project Management power, how to have good Sprint Retrospectives In Agile Project Management, how to have good Sprint Retrospectives In Agile Project Management in studying, how to build up your Sprint Retrospectives In Agile Project Management, how to improve Sprint Retrospectives In Agile Project Management how to improve Sprint Retrospectives In Agile Project Management course in Singapore. 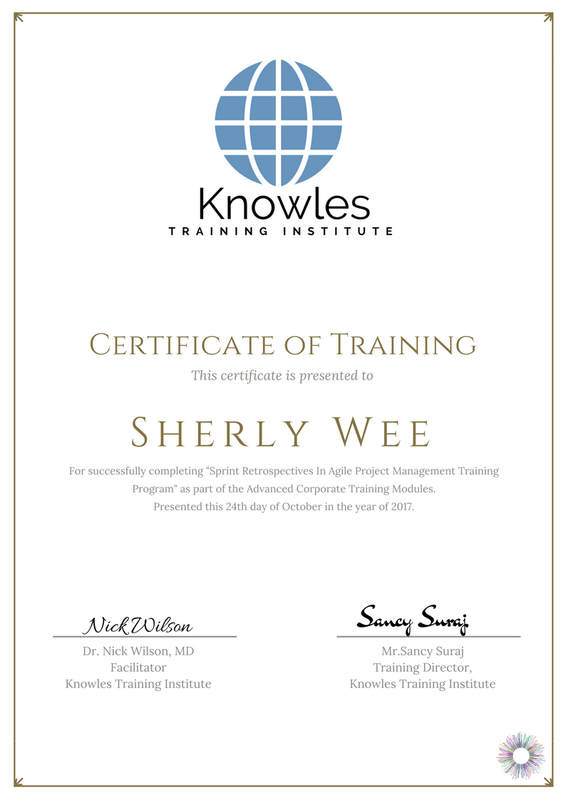 Enhance, boost, build up, enlarge, heighten Sprint Retrospectives In Agile Project Management course in Singapore. Increase, intensify, raise, reinforce, strengthen Sprint Retrospectives In Agile Project Management. Upgrade, amplify, boom, elevate, exaggerate, magnify, grow, gain Sprint Retrospectives In Agile Project Management. 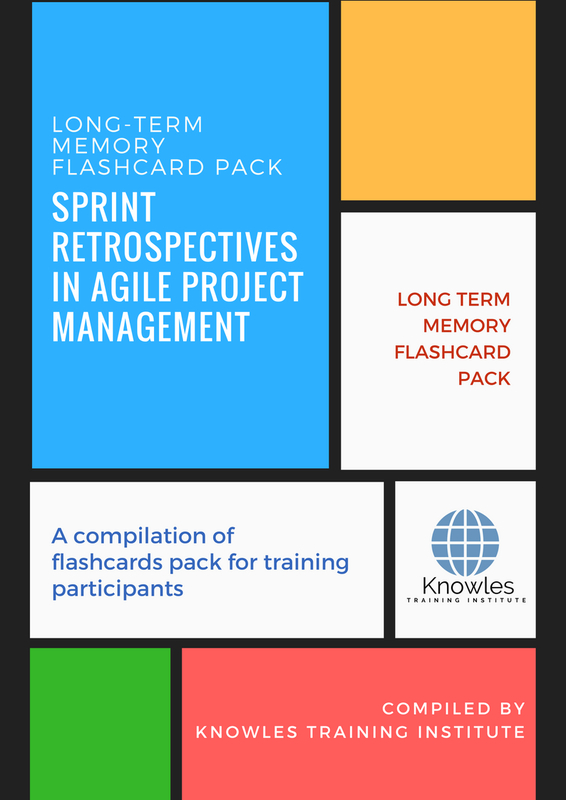 Develop Sprint Retrospectives In Agile Project Management, multiple, power up, beef up, bolster, establish, extend Sprint Retrospectives In Agile Project Management. Invigorate, restore, step up, toughen, empower, fortify, regenerate Sprint Retrospectives In Agile Project Management. 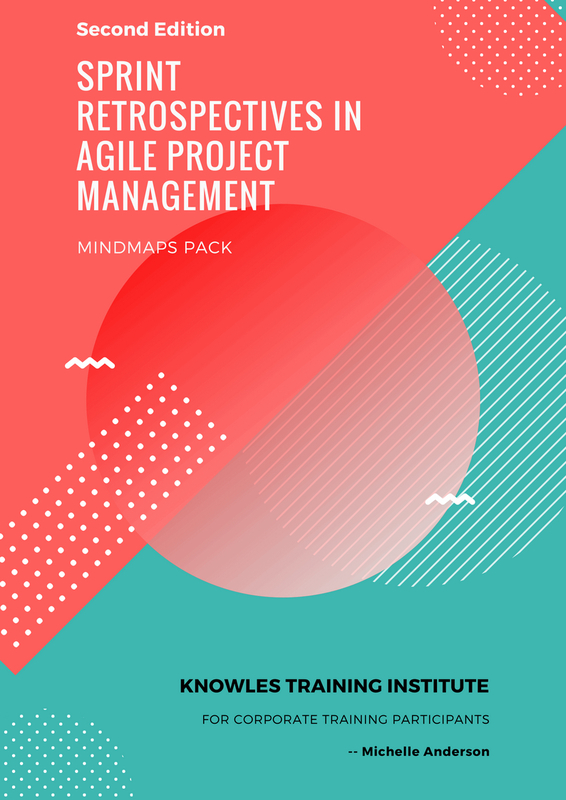 Rejuvenate, renew, escalate, expand, maximize Sprint Retrospectives In Agile Project Management. Powerful, mighty, impressive, competent, great, excellent, exceptional Sprint Retrospectives In Agile Project Management in Singapore. 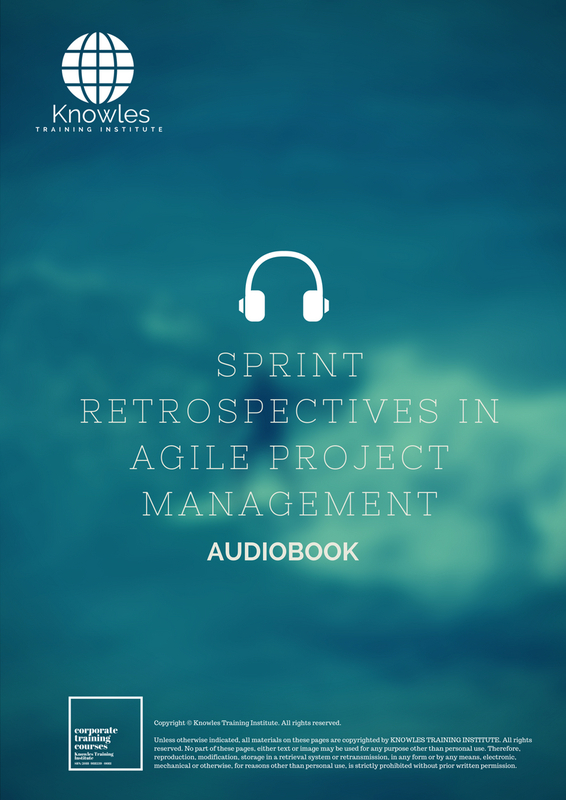 Superb Sprint Retrospectives In Agile Project Management. Super, superior, strong, solid, active Sprint Retrospectives In Agile Project Management training courses and workshops in Singapore. Sprint Retrospectives In Agile Project Management enhancement, booster, building up, enlargement, heightening, increment, strengthening, amplification. Sprint Retrospectives In Agile Project Management magnification, growth, development, power, empowerment, regeneration. 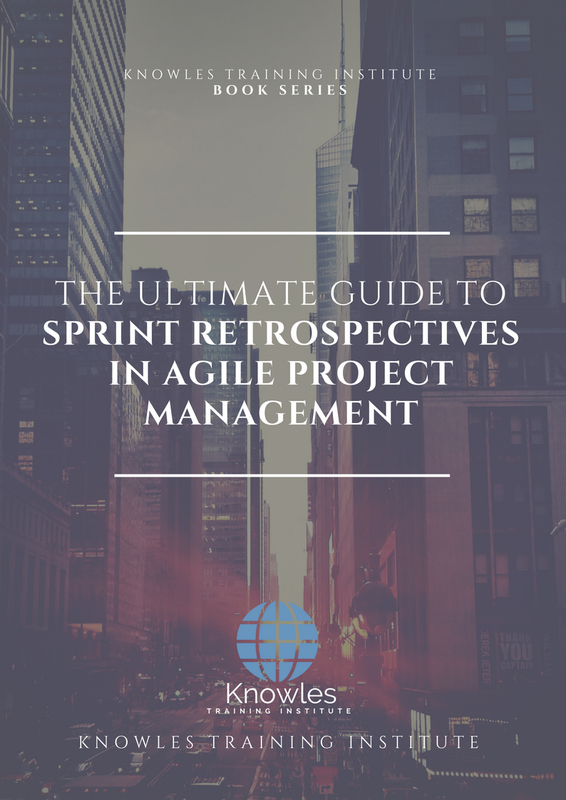 Sprint Retrospectives In Agile Project Management rejuvenation, development, escalation, expansion. 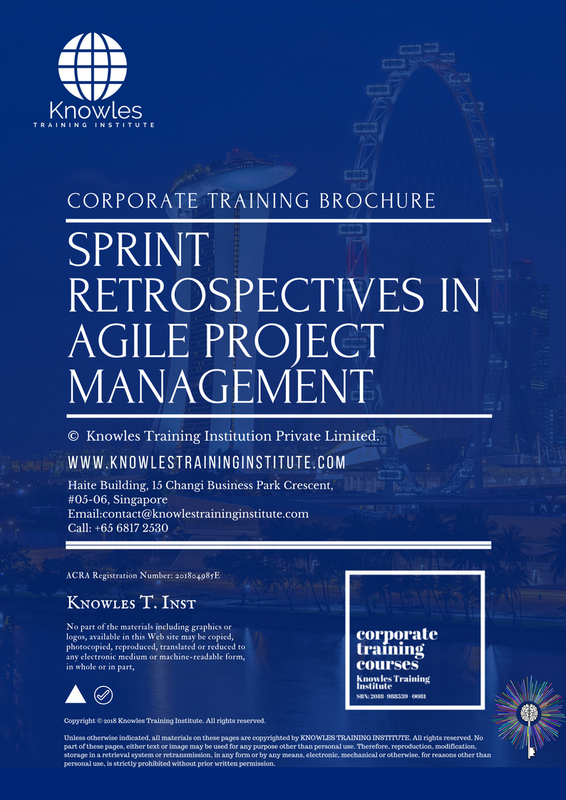 Sprint Retrospectives In Agile Project Management maximization, power training courses & workshops in Singapore.